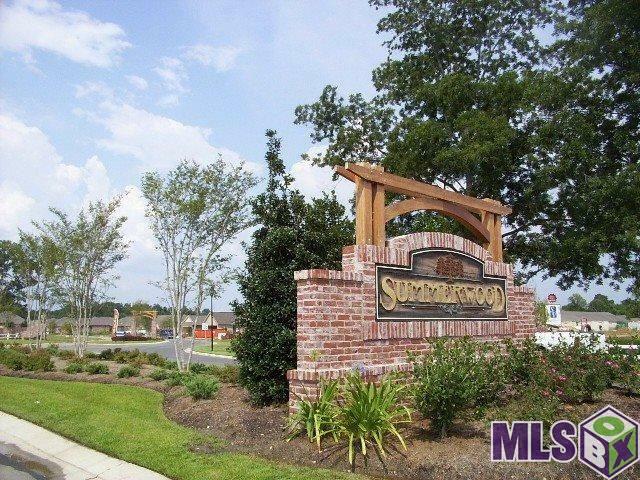 Seller will pay up to $4,500 in buyers closing cost.SINGLE STORY CONDO IN A GATED COMMUNITY. KITCHEN IS BUILT AROUND THE PENINSULA AND OPENS TO THE LARGE LIVING AREA THAT HAS A GAS FIREPLACE. THE MASTER SUITE IS TO THE REAR OF THE VILLA AND HAS A DOUBLE VANITY, WHIRLPOOL, SEPARATE WALK-IN SHOWER, WALK-IN CLOSET & HIGH CEILING. BEDROOMS 2 & 3 ARE TO THE FRONT OF THE UNIT. BEAUTIFUL CERAMIC TILE HIGHLIGHTS THE FLOORS OF THE KITCHEN, DINING & BATH AREAS. 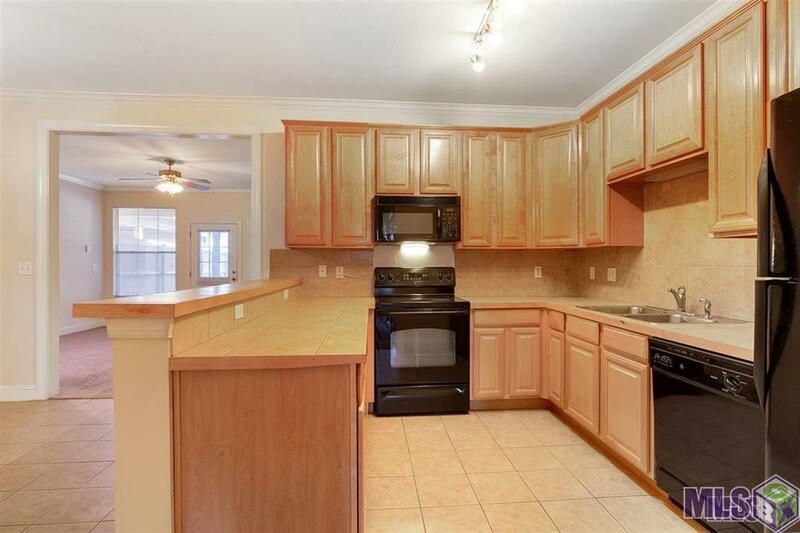 THE PENINSULA & COUNTER TOPS ARE ALSO MATCHING TILE. DONT MISS THE ENCLOSED OFFICE NOOK IN THE HALL. AN ENCLOSED CALIFORNIA GARAGE, EASY WALK TO COMMUNITY LAKE & GREEN SPACE. 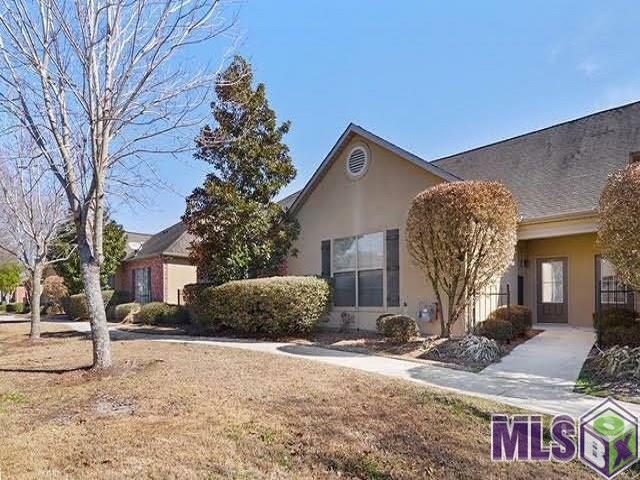 10 MINUTES TO LSU, EASY TO ESSEN MEDICAL CORRIDOR & PERKINS ROWE. ACTIVE PROPERTY MANAGEMENT COMPANY. 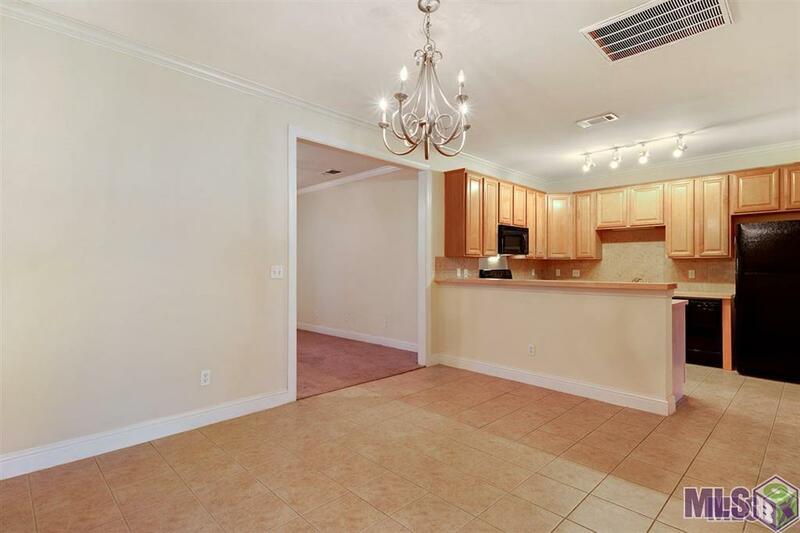 Interior Cable Ready Ceiling 9'+ Ceiling Fans Crown Moulding Elec Dryer Con Elec Stove Con Elec Wash Con Sm Window Trtmt.